Accepting BackUp offers. 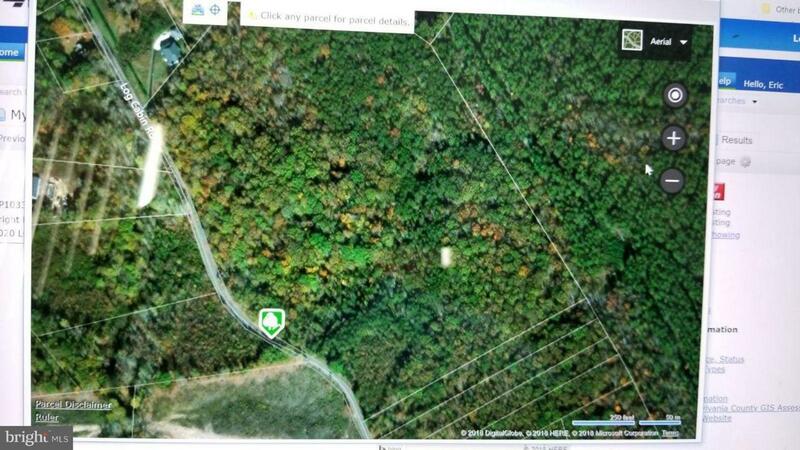 Large Beautiful wooded lot for quick sale. Seller entertain reasonable offers. 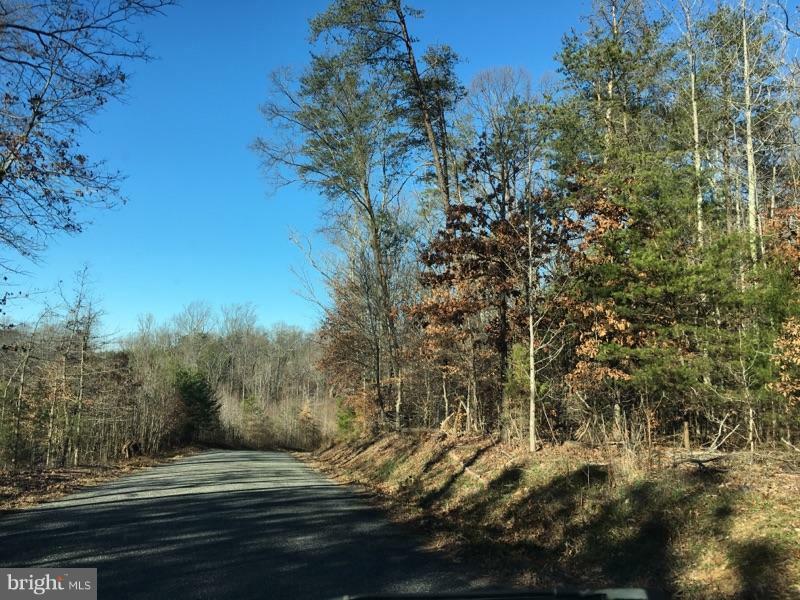 Please note some information collected from Spotsylvania GIS resources.